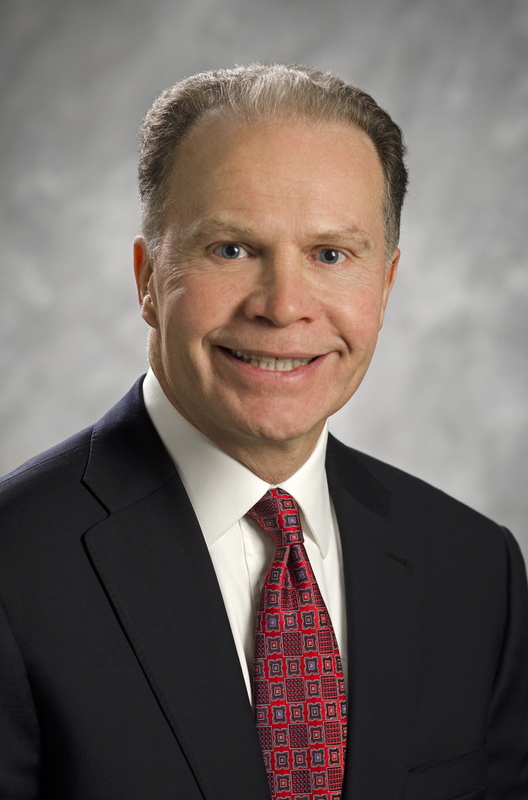 John E. Schlifske is chairman and chief executive officer of Northwestern Mutual, and is a member of the Board of Trustees. 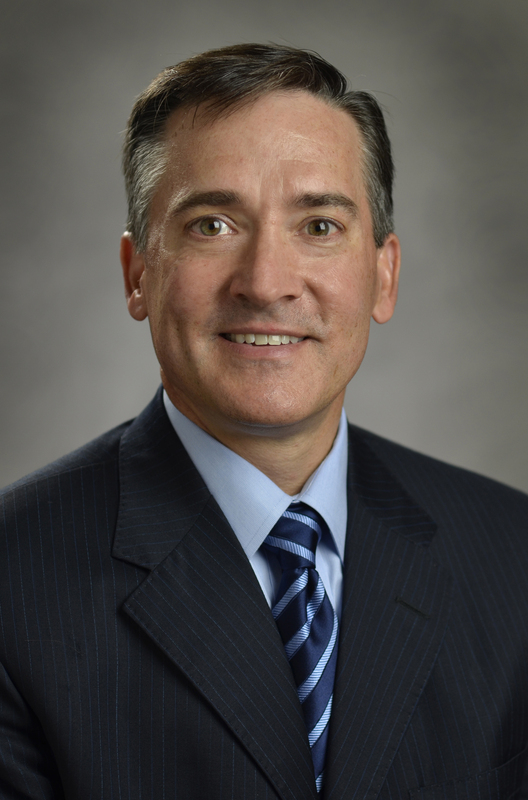 Schlifske joined Northwestern Mutual as an investment specialist and later led a variety of the company's investment operations as well as different parts of its business operations. 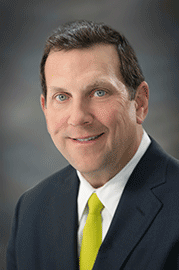 Gregory C. Oberland leads the company’s career distribution, sales and marketing function. Oberland is responsible for the company’s strategy of growing and enhancing its field force and delivering financial security to clients. 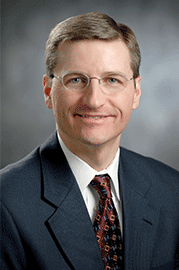 Oberland joined Northwestern Mutual as an attorney, and later held many executive-level positions for a variety of product line and operational areas. 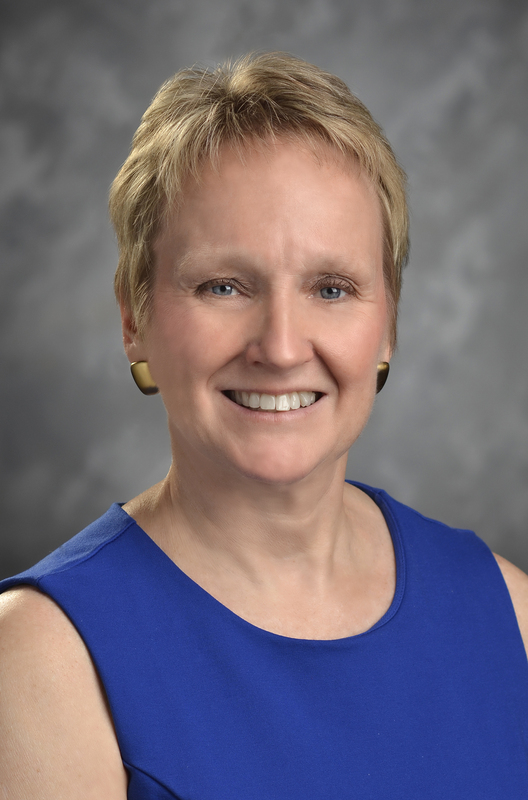 Joann (Jo) M. Eisenhart leads the company's people function, which includes human resources, campus and event experiences, and strategic philanthropy and community relations departments. 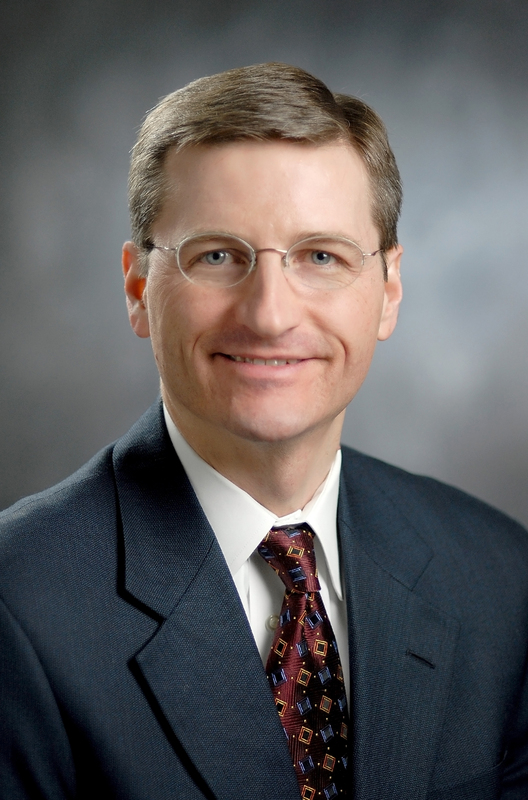 Prior to joining Northwestern Mutual, Eisenhart was senior vice president of Human Resources at Pfizer, Inc.
Michael G. Carter is responsible for the company’s financial management functions, strategic planning and enterprise risk management oversight. 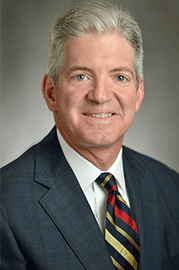 Carter joined Northwestern Mutual’s law department and went on to serve in a number of executive leadership roles in operations, planning and distribution. 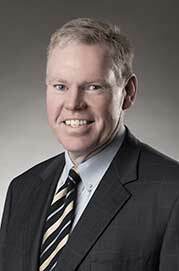 John M. Grogan is responsible for the strategy and performance of the company's insurance businesses, as well as the support and servicing of its insurance and investment clients. 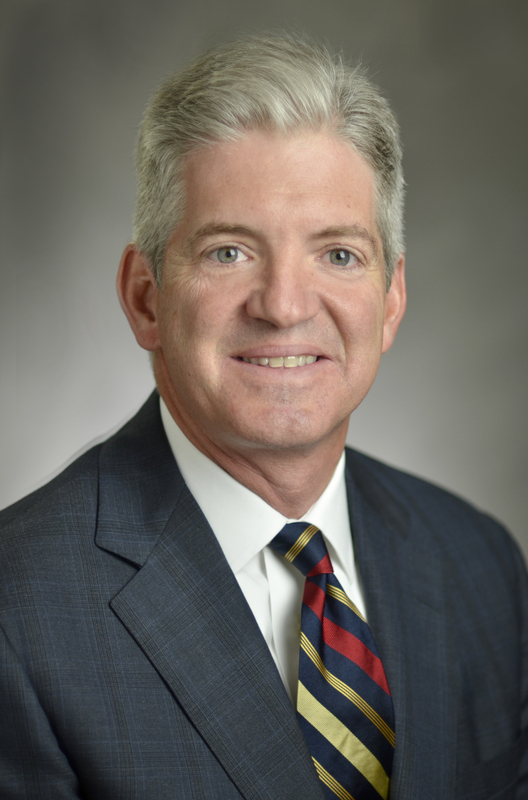 Grogan joined Northwestern Mutual as an attorney and later led a variety of departments including serving as the chief executive officer of the Northwestern Mutual Wealth Management Company. 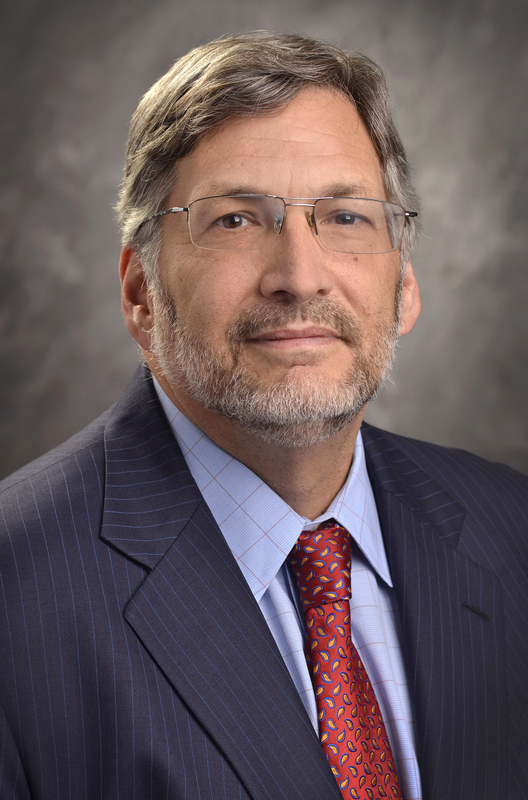 Raymond J. Manista is responsible for the company’s law and public affairs function, which includes the law, communications, compliance/best practices and government relations departments. Since joining Northwestern Mutual, Manista has held various leadership roles across the company in law, corporate strategy and planning. 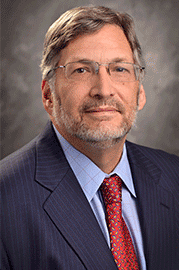 Ronald P. Joelson oversees management of the company's more than $200 billion general account investment portfolio. In addition, he is responsible for the company's four investment departments: public investments, Northwestern Mutual Capital, Northwestern Mutual Real Estate and investment strategy. 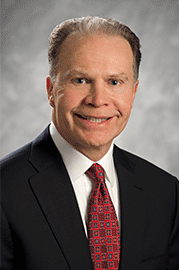 Prior to joining Northwestern Mutual, Joelson served as chief investment officer of two global insurance companies. 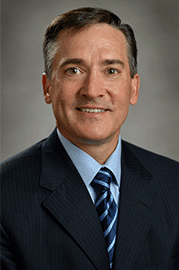 Timothy G. Schaefer is responsible for Northwestern Mutual's overall client experience, digital strategy and technology. 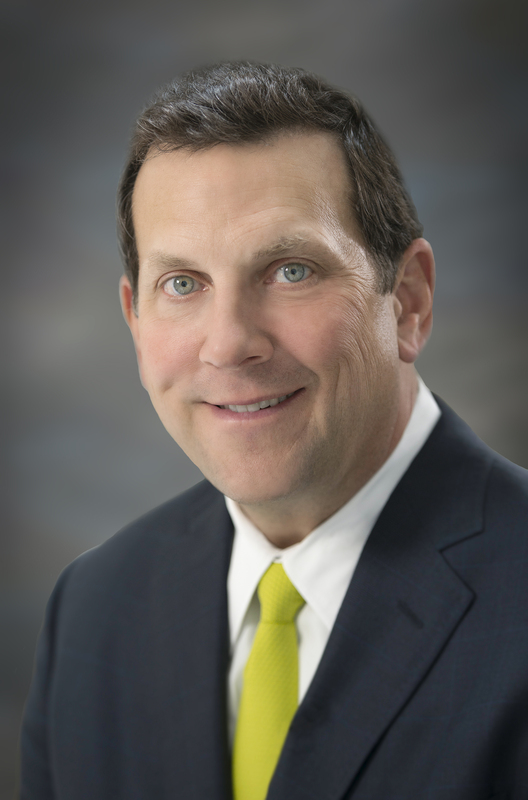 Schaefer joined the company as a programmer, and since held several leadership positions including chief information officer and executive vice president of operations and technology.